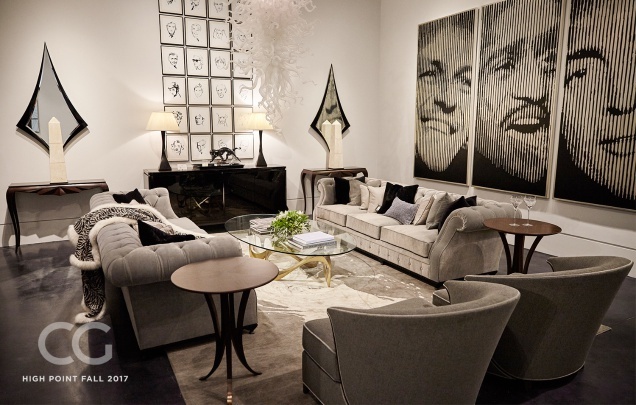 Christopher Guy Harrison, an international reowned designer, in the founder and CEO of the high end furniture colledction marketed under the brand name Christopher Guy. Born in England, growing up in Spain and France, he now comutes between London, Singapore and the USA. 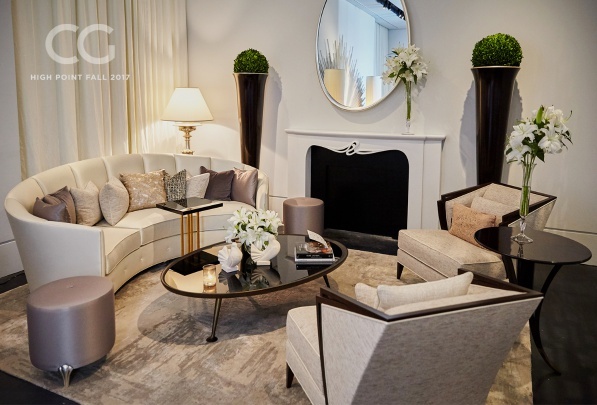 Christopher discovered his passion for elegant design at the age of 16, when he was working on his first project with his Spanish stepfather, the family's house in the South of France. When Christopher decided to design exclusive furniture, he had a clear aim: to create the most beautiful, unique and decorative funrnishings in the world. Over the years he has succeeded in a very convincing and individual way. His designs are attracting a very passionate and demanding audience all over the world. Creators of the most fabulous lifestyles.